Safari for iOS and macOS lets you mark websites you fancy as your Favorites, so they’re easy to access when you select Safari’s Smart Search field at the top. 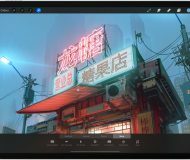 Your Favorites also appear on new tabs and windows, are listed in your bookmarks, appear on a dedicated Favorites page and can be added as a bar below Safari’s toolbar. It’s a convenient feature which enables a more productive browsing for those who remember to file websites they frequent as their Favorites. 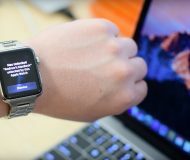 On the downside, people staring at your iPhone, iPad and Mac will get to see your Favorites every time you open a new tab, type a URL or search. 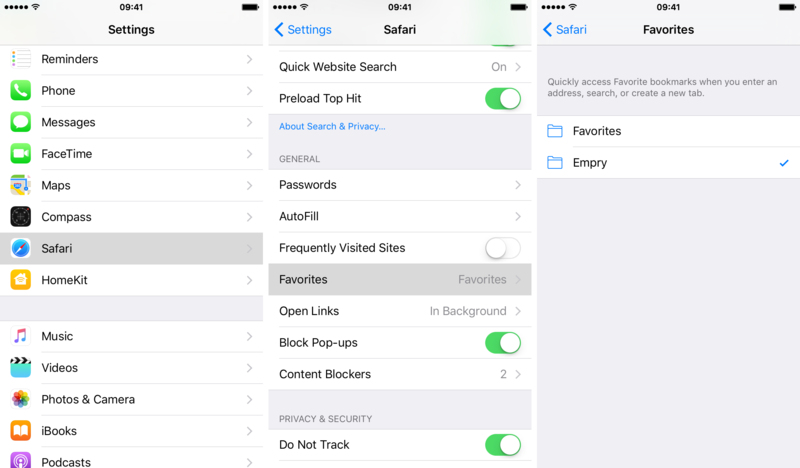 In this tutorial, we’ll guide you step-by-step through the process of removing your Favorites in Safari views on your iPhone, iPad and Mac. 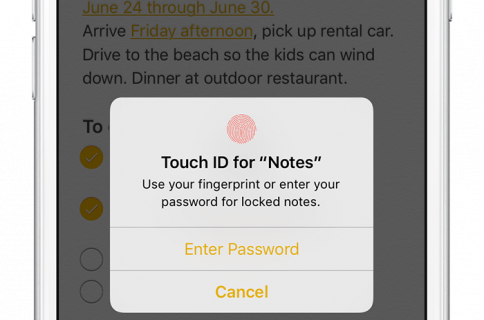 On your iPhone, iPod touch or iPad, Favorites appear when you tap Safari’s Smart Search field at the top, get listed on every New Tab page and are shown after invoke a private-browsing session. 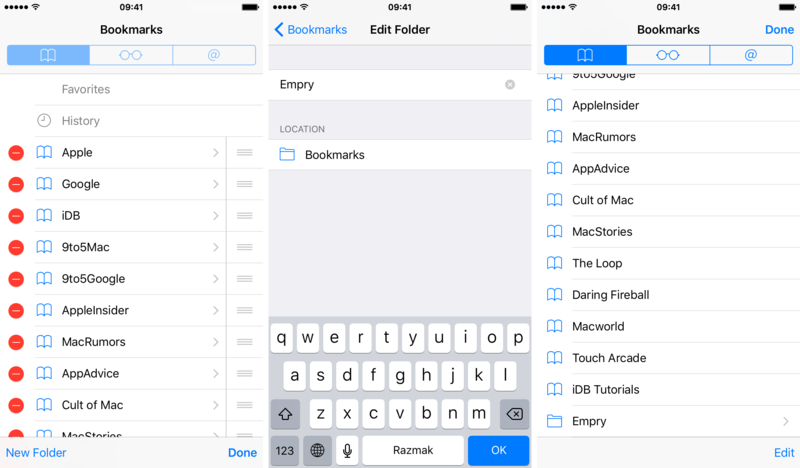 To access a special folder where Safari stores your favorite websites, tap the Bookmarks icon within the app. Unlike Safari for Mac which lets you selectively choose where Favorites appear, Safari for iPhone and iPad lacks these controls. Thankfully, you can work around these restrictions easily by creating an empty bookmarks folder and then you designate it as your custom Favorites location. 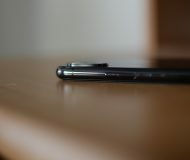 1) Open Safari on your iPhone or iPad and tap the Bookmarks icon. 4) Type the name for your folder in the Title field. I suggest christening it something along the lines of “Empty Folder” or some such. This will make it easier to distinguish the Favorites folder from your other bookmark folders. 5) Tap Bookmarks at the top, or swipe right to go back to the previous screen. 7) Now go to Settings → Safari → Favorites and select the empty bookmarks folder you just created. 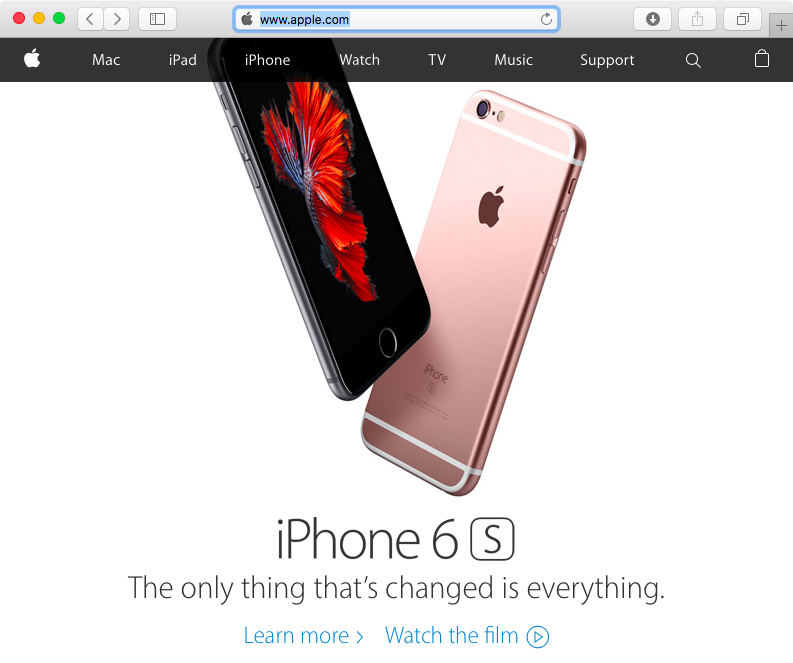 8) Now Open Safari and tap the Smart Search field. If all goes well, your favorite websites should no longer show up when you type a URL, create a new tab or start a new private-browsing session, as illustrated on the screenshot below. 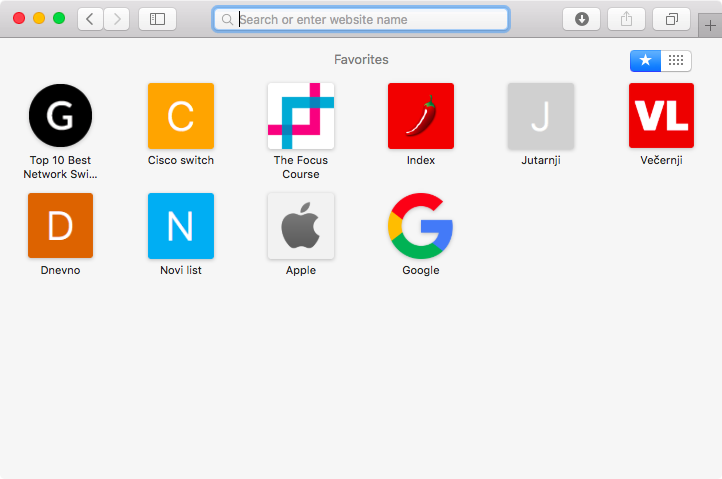 The only downside to this method is that setting an empty bookmarks folder as your Favorites location will also prevent frequently visited websites from appearing on the New Tab screen and below Safari’s Smart Search field. 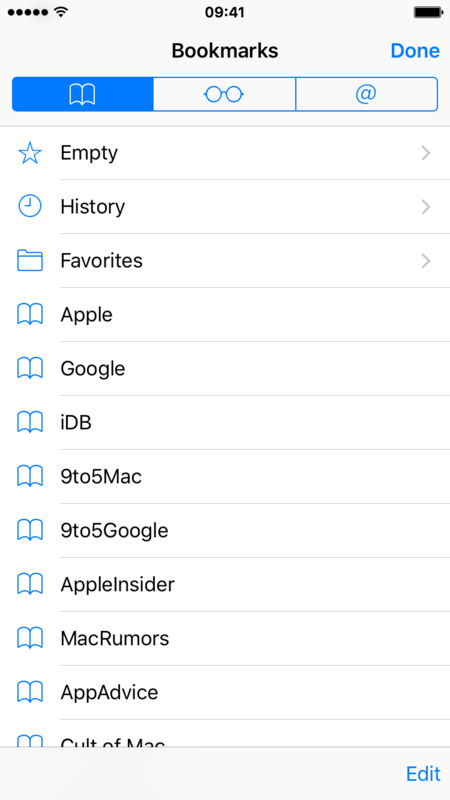 Tip: When you tap Safari’s Bookmarks icon, the folder currently designated as your Favorites is listed at the top, accompanied by a star icon. 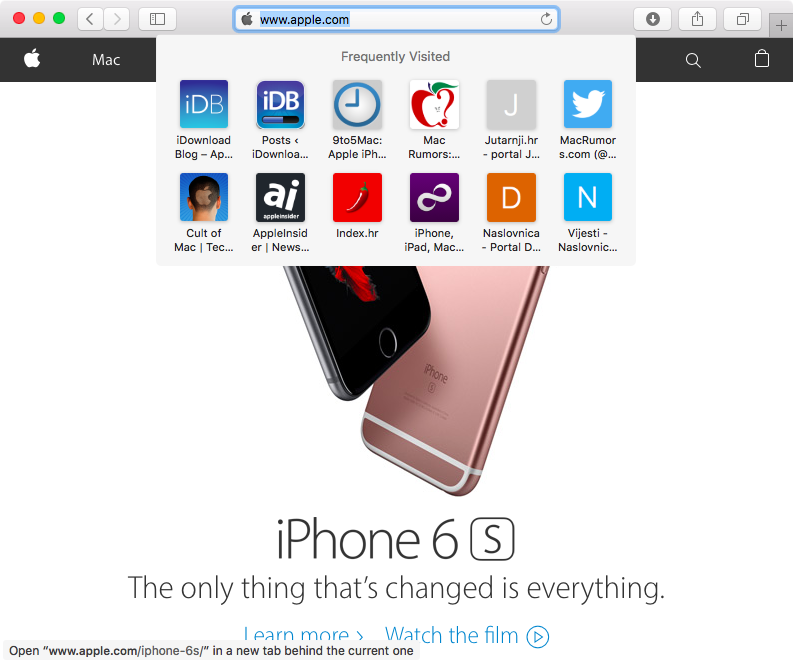 In this case, the folder named “Empty” is Safari’s new location for saving favorite websites. Note that the “Favorites” folder now shows a regular folder icon next to its name to denote that it’s no longer set as Safari’s Favorites location. On your Mac, the Favorites section is displayed in Safari’s toolbar, on new windows and tabs, when you enter a private-browsing mode or visit the Favorites page. Unlike Safari for iOS, however, Safari for Mac includes a richer set of controls for adjusting where your favorite websites are shown. 1) Select Safari → View → Hide Favorites Bar to remove a bar with your favorite websites from the Safari toolbar, or use the Command (⌘) – Shift (⇧) – B key combo to show or hide the Favorites bar. 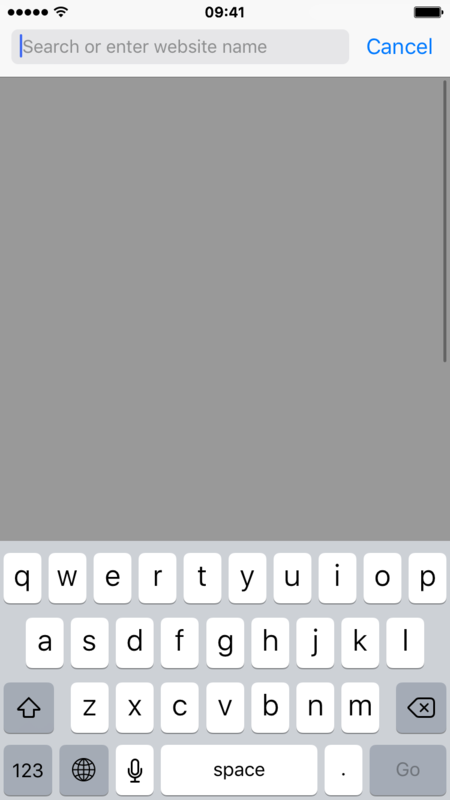 Safari’s toolbar without Favorites, at left, and with Favorites shown, at right. 2) To remove your favorite websites from a drop-down list that appears when you click in Safari’s Smart Search field, go to Safari → Preferences → Search and untick the box next to Show Favorites. Now when you run a search or type a URL, Safari will list your frequently visited websites below the Smart Search field, but not your Favorites. Tip: This list goes away if you start typing, and it doesn’t appear if you click the field while you’re viewing the Favorites page or the Top Sites page. Should you choose, you can optionally prevent the Frequently Visited section from showing up when you click in the Smart Search filed, create new tabs and windows or visit the Favorites page, as explained in the next step. 3) To show or hide the list of frequently visited websites on the Favorites and New Tab pages and below Safari’s Smart Search field, choose Safari → Bookmarks → Show Frequently Visited in Favorites. Your frequently visited websites can be show below Safari’s Smart Search field, at left, or removed from that view, at right. Tip: Selecting Favorites or Top Sites (the option changes based on which view was previously selected) will show your favorite websites or websites you visit most often, respectively, on New Tab pages. Tip: Selecting Favorites or Top Sites—again, this option changes based on which view was previously selected—will list your favorite websites or websites you visit most often, respectively, in new Safari windows. 6) To prevent your favorite websites from appearing on the Favorites page, you must point your Favorites to an empty bookmarks folder. 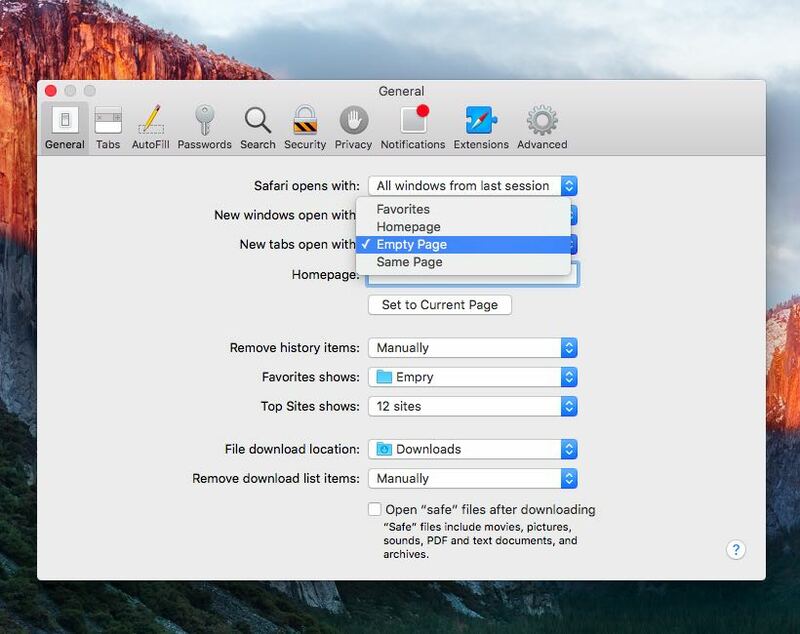 Simply go to Safari → Preferences → General and select an empty bookmarks folder in the “Favorites shows” pop-up menu. Now accessing the Favorites page by selecting Safari → Bookmarks → Show Favorites will yield a blank page (click the star icon in the top-right corner of the Favorites page if Top Sites appear instead of Favorites. Tip: To also remove your frequently visited websites from the Favorites page, deselect Safari → Bookmarks → Show Frequently Visited in Favorites. 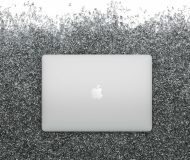 To have your bookmarks, bookmark folders, your favorite websites, browsing history, Reading List and other Safari data synced across all devices, turn on Safari in Settings → iCloud and in System Preferences → iCloud on your Macs. Additional tutorials like this one can be found in our Safari how-to archive. 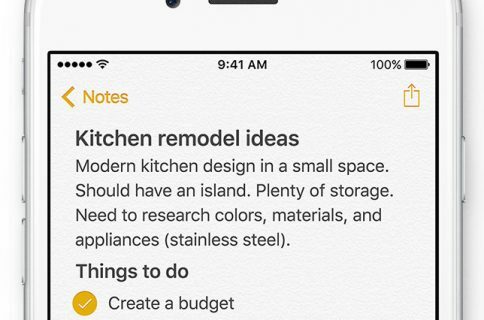 Feel free to shoot us your how-to ideas at tips@iDownloadBlog.com.